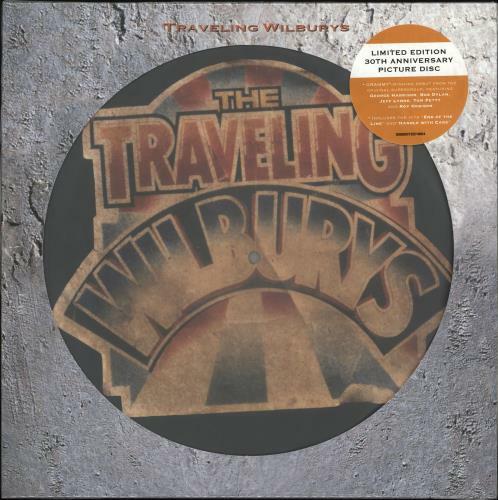 TRAVELING WILBURYS Traveling Wilburys Vol. 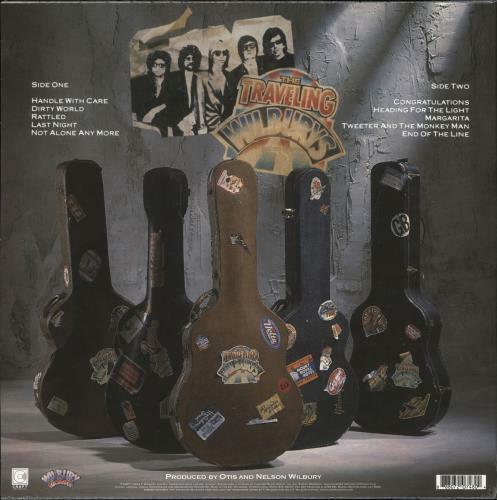 1 (2018 UK Limited 30th Anniversary Edition Picture Disc LP issue of the legendary 10-track debut album from the collaboration of Bob Dylan, George Harrison, Tom Petty, Jeff Lynne and Roy Orbison, including the singles End Of The Line and Handle With Care. The disc is UNPLAYED and comes housed in the die-cut picture sleeve which remains sealed within its hype-stickered original shrinkwrap).